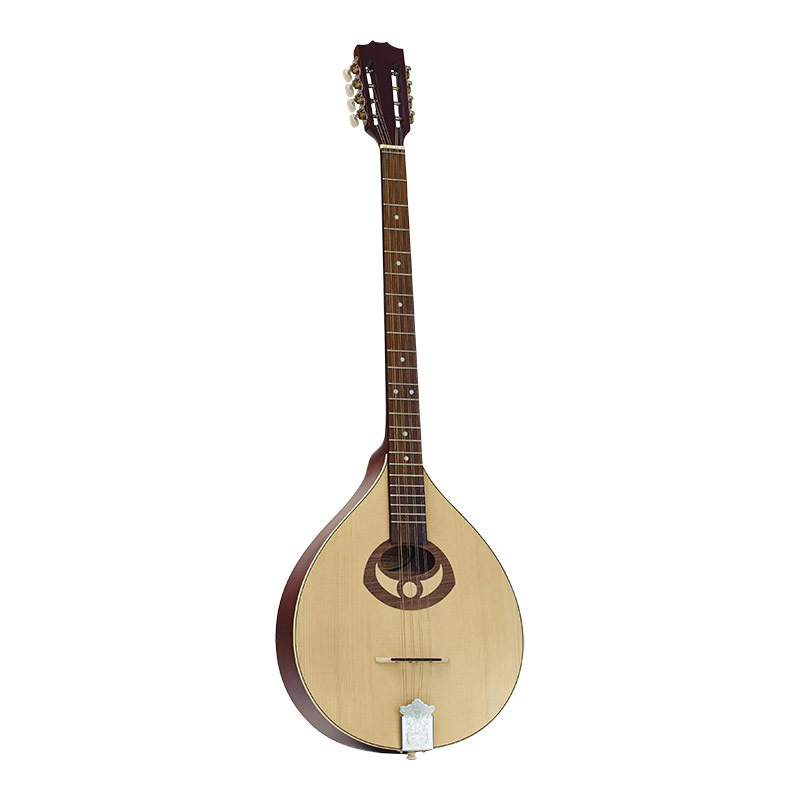 An all-solid flat back bouzouki, the Ozark 2222 is built to a high standard. Constructed with a natural solid spruce top with inlaid escutcheon around the soundhole and solid maple back and sides in a mid-brown finish. The slotted headstock is fitted with good quality machine heads. The bouzouki is tuned E-A-D-G (4th) in four double courses. Made in Romania.